TBBT meets The Beatles. The Big Bang Theory morphed with Sergeant Pepper's Lonely Hearts= EPIC!. HD Wallpaper and background images in the The Big Bang Theory club tagged: the big bang theory the beatles. 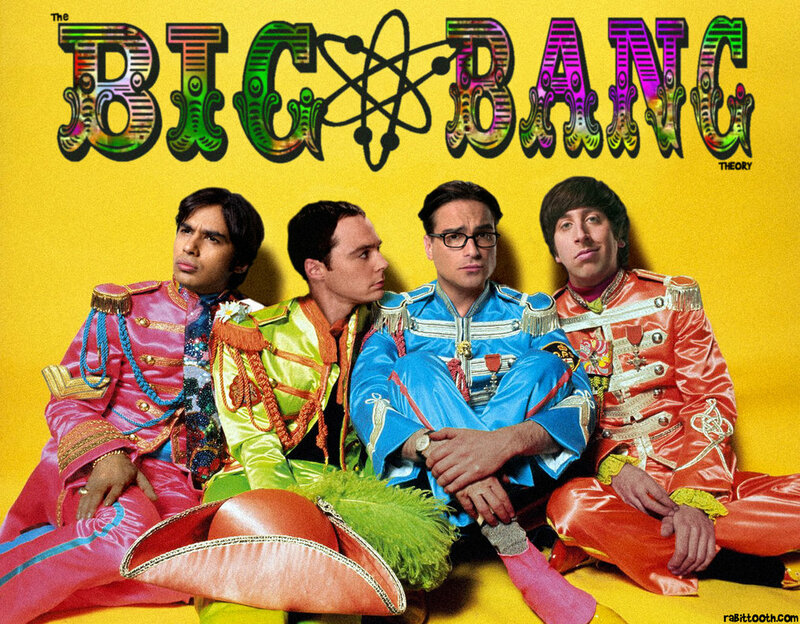 The Big Bang Theory morphed with Sergeant Pepper's Lonely Hearts= EPIC! This has got to be one of the most awesome things I've ever seen!